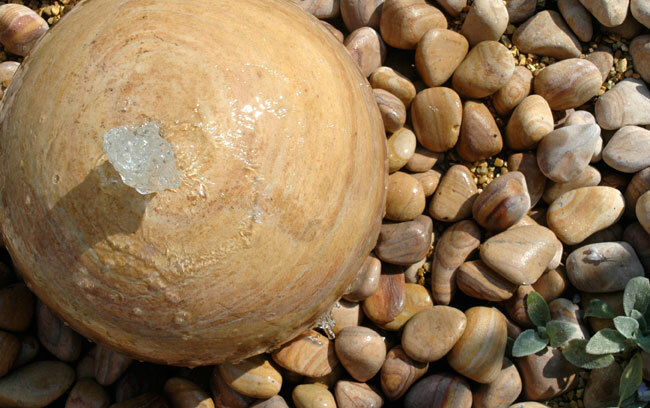 Unlike some garden designers, we are happy to build or repair smaller single elements in any garden. We have built retaining walls, steps, small paved areas and paths for our clients. Skills include brickwork, rendering, woodwork, paving, electrics and water. Other small works include, repairs, revamps, jet washing and planting. 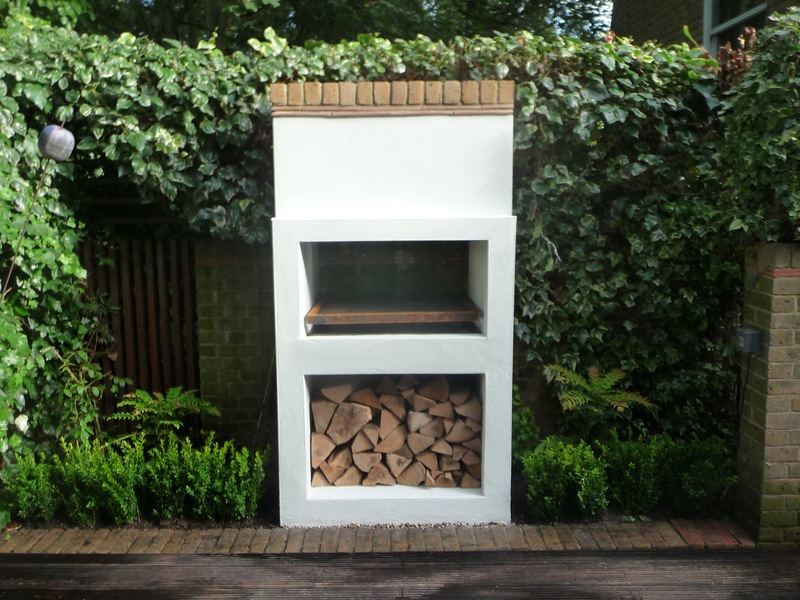 The image to the right shows a small barbecue and stove we built for a client. We are happy to advise and provide a free estimate for all types of garden work – please call and let us know what you are thinking of doing.